Jose Jordan’s mother sought refuge from Hurricane Maria by fleeing to her son’s home in Westville — only to have an ash tree topple over power lines in Wednesday night’s storm and plunge the home into cold and darkness. 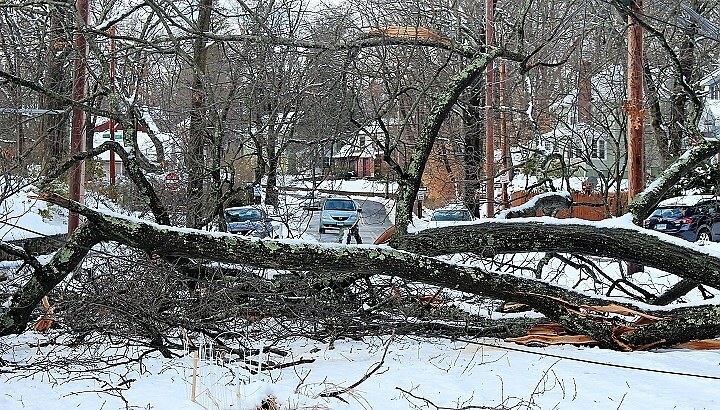 The Jordan family was among thousands around New Haven who lost power overnight in Storm Elsa and spent Thursday dealing with the wreckage and waiting for electricity to come back on. Jose Jordan first moved from Puerto Rico to New Haven 41 years ago on Thursday. His mother has been living with him and his wife in on Marvelwood Drive in Westville for the past five months. She moved to New Haven after Hurricane Maria destroyed her home and nearly all of her belongings in Arecibo, Puerto Rico. New Haven won’t have just one Long Wharf district if an ambitious new plan takes form. It will have five urban, walkable Long Wharfs connected by a ribbon-like park. The new Long Wharfs would include a market district, an “innovation” district, a harbor district, a parkway district, and a “gateway” district. 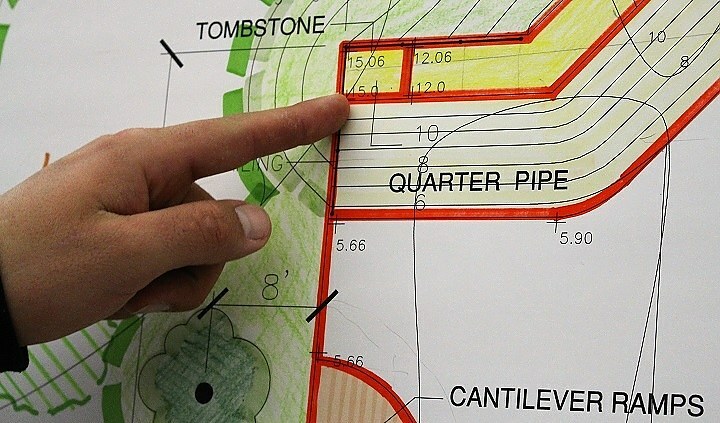 Instead of being dominated by asphalt parking lots and inaccessible industrial space, the five interconnected districts will share a network of public parks. The districts will link to surrounding neighborhoods through bike lanes, bus routes and pedestrian-friendly streets. Bridgeport Mayor Joseph P. Ganim is running for governor not despite his past felony convictions — but, he said, in part because he wants to share with Connecticut residents the lessons he learned while behind bars. He also thinks his story of personal and political perseverance is an inspiring example of the redemptive possibilities afforded by a “second-chance society” state. 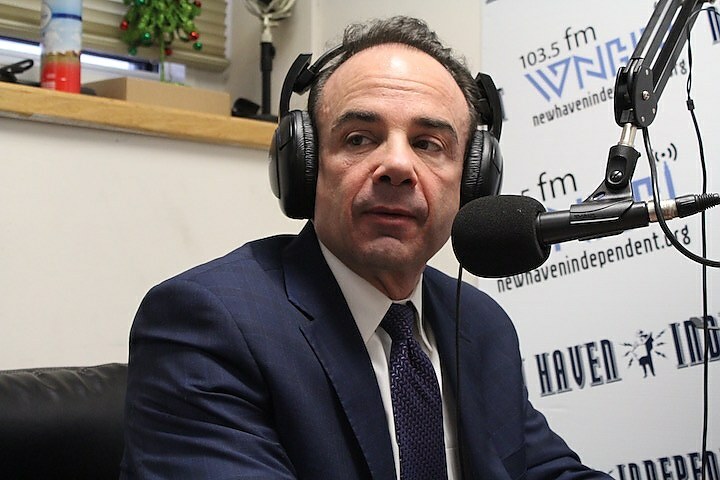 So Ganim said on the most recent episode of WNHH Radio’s “Criminal Justice Insider with Babz-Rawls Ivy and Jeff Grant” during a wide-ranging conversation about the current mayor’s past criminal history and rapid return to political prominence. Last week a fourth undocumented immigrant facing deportation sought sanctuary at a New Haven church. Monday she regained her freedom. After only six days at the church, Nelly Cumbicos is now back with her family in Meriden, after federal immigration officials promised not to seek her deportation while a decision on her U.S. citizenship is still pending at the Board of Immigration Appeals. Local immigrant rights activist Kica Matos called an impromptu press conference Monday evening at the First and Summerfield United Methodist Church on Elm Street to announce that Cumbicos, a 41-year-old Ecuadorian immigrant who first came to the United States in 2000, would be leaving sanctuary at the church to rejoin her husband and 16-year-old son, both of whom are U.S. citizens, in Meriden. The one local Democratic Party ward chair primary taking place in the city on Tuesday will pit a four-term “independent” incumbent up against a challenger associated with Yale’s UNITE-HERE unions. Challenger Art Perlo, a longtime community activist, is running on a slate with Co-Chair Randall Furlow in Edgewood’s Ward 24 Democratic Party Ward Committee. Meanwhile, Arthur Gary Stewart, one of former mayoral challenger Marcus Paca’s most vocal supporters, is running for a fifth two-year term as the other co-chair of the Edgewood neighborhood’s branch of the local party. He argues that he represents an independent voice in a party beholden to what he calls old-school, machine-style politics. Two dozen protesters marched from City Hall to the Wells Fargo building on Church Street on Thursday afternoon to celebrate the recent federal downgrading of a bank that has invested in controversial oil pipelines and defrauded hundreds of thousands of customers with unnecessary fees and fake accounts. The protesters called on the city to expedite its divestment of funds from the bank, Wells Fargo, and encouraged New Haven to move that money instead to a local or regional bank unsullied by fossil fuel associations. 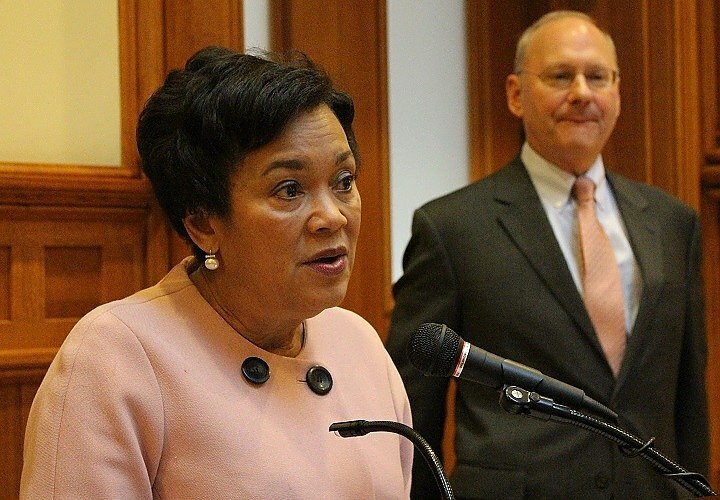 Mayor Toni Harp is calling for a 11 percent tax increase and a $1 million reduction in the rainy day fund in a proposed new city budget that she described as the most difficult one she has ever had to draft. It includes 11 new positions and assumes the city will receive millions of dollars in new contributions from big not-for-profits like Yale and labor union concessions. The mayor unveiled her proposed budget Friday. It would cover the fiscal year starting July 1. Harp said she hopes to counterbalance an anticipated decrease in state aid and building permit fees next fiscal year with concessions from municipal employees, intradepartmental efficiencies, and hoped-for increases in voluntary contributions from partners like Yale University and Yale-New Haven Hospital. Alejandro Pabon-Rey started attending community management team meetings after his college advisor told him that the monthly meetings were a good place to learn about local politics and issues. One year later, the lifelong Hill resident and Southern Connecticut State University (SCSU) graduate is working as the team’s community liaison for a new experimental, pre-arrest diversion initiative designed to keep his neighbors who struggle with addiction out of jail and on the path to recovery, employment and stable housing. 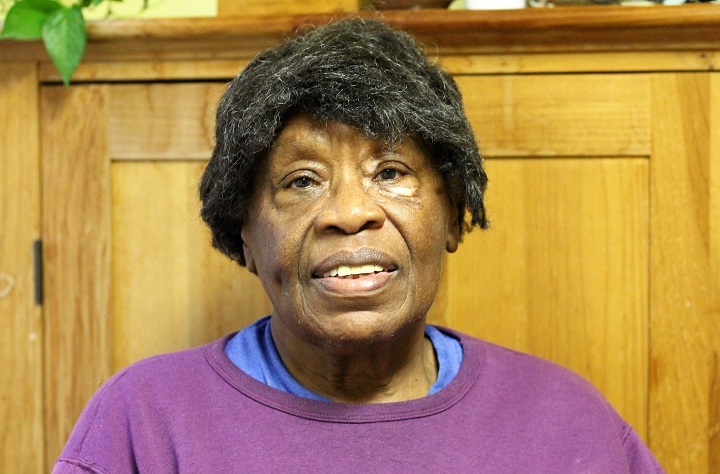 If you’ve spent any time in the Hill in the past 52 years, you probably know Ms. Dora Lee Brown. You might not know how many lives she has lived, the history she has helped make or the wisdom she has honed after decades of fearlessly speaking up and breaking barriers. 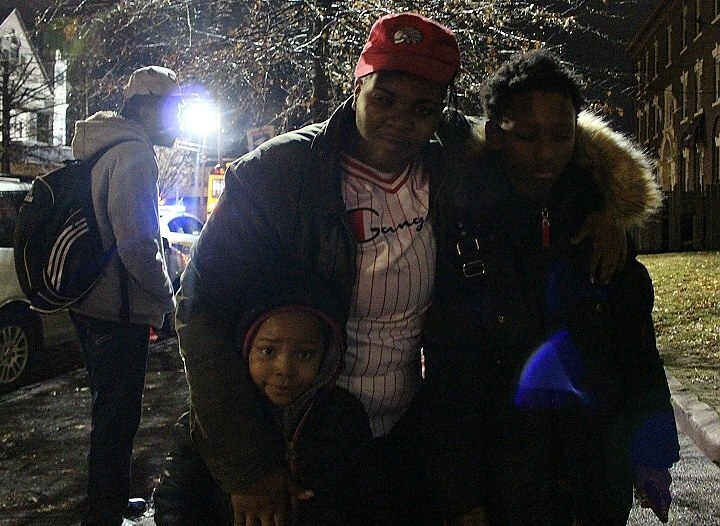 A day after having suddenly to gather their belongings within 45 minutes to flee their structurally unsafe apartment building, Shelly Sutherland and Dwain Perkins and their three children were holed up in a dingy motel room with no way to cook food or heat their baby’s bottle — and no idea where they’re headed next. 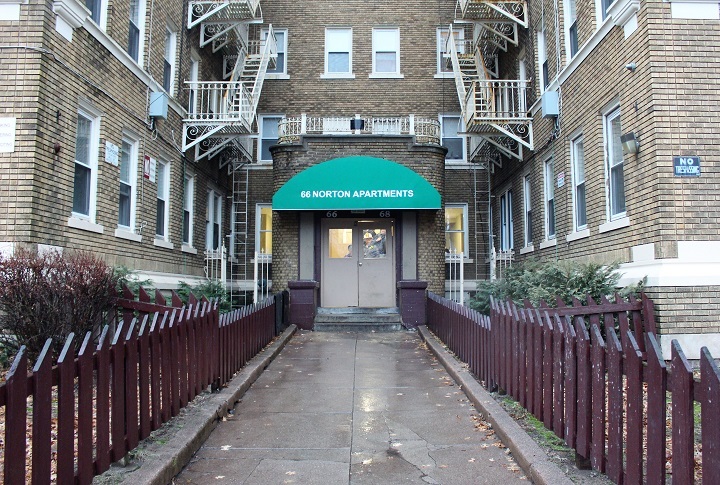 They were among 80 people who had to flee 66 Norton St. Thursday night after city officials condemned it and warned it is in danger of collapse. 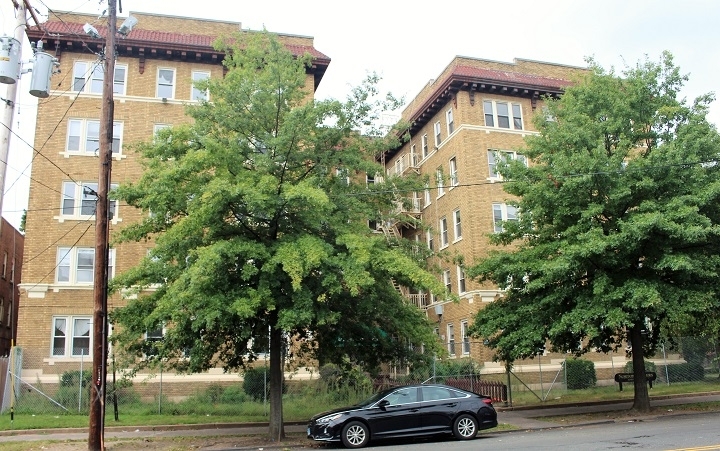 Eighty New Haveners had 45 minutes to pack up their belongings and flee their homes Thursday night when officials temporarily condemned a 41-unit apartment complex on Norton Street because of unsafe conditions. Representatives from the city’s fire department, police department, building department, and Livable City Initiative (LCI), the city’s anti-blight agency, were on hand to help the owner’s representative, Mendy Katz, alert his tenants that they had to pack just their essentials and vacate the building’s premises within the prescribed 45 minutes. The state’s ready to cut train service and raise the cost of riding the bus, which will fall particularly hard on disabled people, riders testified Tuesday night. And when a state official compared Connecticut public transit favorably to that in New York and Boston — they called that just insulting. Dozens of New Haven residents delivered that message to staffers from the Connecticut Department of Transportation (CT DOT) during a three-hour public hearing about proposed fare increases and service reductions to the state’s buses and trains. 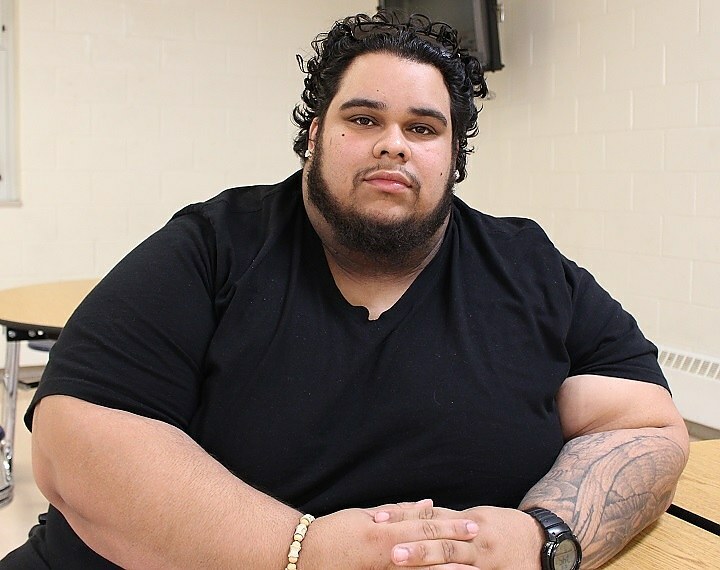 Decreasing youth crime and squeezed state budgets have precipitated a transitional period for how Connecticut handles juvenile delinquents. Even though the state is moving to reduce its incarcerated youth population, legislators, academics and criminal justice reform advocates still need to be vocal about investing state resources in diversionary measures that keep people under the age of 18 out of the criminal justice system in the first place. 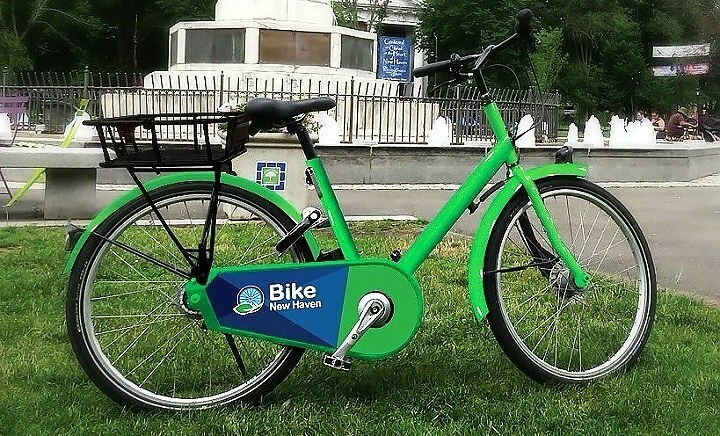 Starting next week, city residents and visitors will be able to rent a bike with the swipe of a phone and pedal around New Haven to get to work, complete a chore or just enjoy the city outside the confines of an automobile. Or at least in parts of New Haven, at first, through Bike New Haven, the city’s long-awaited new bike share program. At Tuesday’s night regular meeting of the Hill North Community Management Team at Career High School on Legion Avenue, deputy city transit chief Michael Pinto told neighbors that the program will have a soft launch next Tuesday. A controversial methadone clinic in the Hill is paying the city for extra police presence in an attempt to deter potential illegal activity from happening outside of its doors. According to the neighborhood’s top cop, that strategy is working out well. At Tuesday night’s regular monthly meeting of the Hill North Community Management Team at Career High School on Legion Avenue, Lt. Jason Minardi told neighbors that the APT Foundation has been paying for an off-duty New Haven police officer to be stationed outside of its primary methadone dispensary at 435 Congress Ave. from 7:30 a.m. to 11:30 a.m., Monday through Friday. The city is taking a Quinnipiac Meadows homeowner to court for consistently failing to clean his yard of the heaps of used cars he likes to fix up and race. The city, acting through its anti-blight agency, the Livable City Initiative (LCI), placed a lien on the home of Kenneth Woodward, Jr. at 236 Cranston St. on Jan. 3 for Woodward’s alleged failure to pay $5,800 in fines related to turning his lawn into an unlicensed junkyard. LCI has been assessing the fines at $100 a day since Oct. 25, 2017. Still from Madeline Anderson's 1970 documentary I AM SOMEBODY. 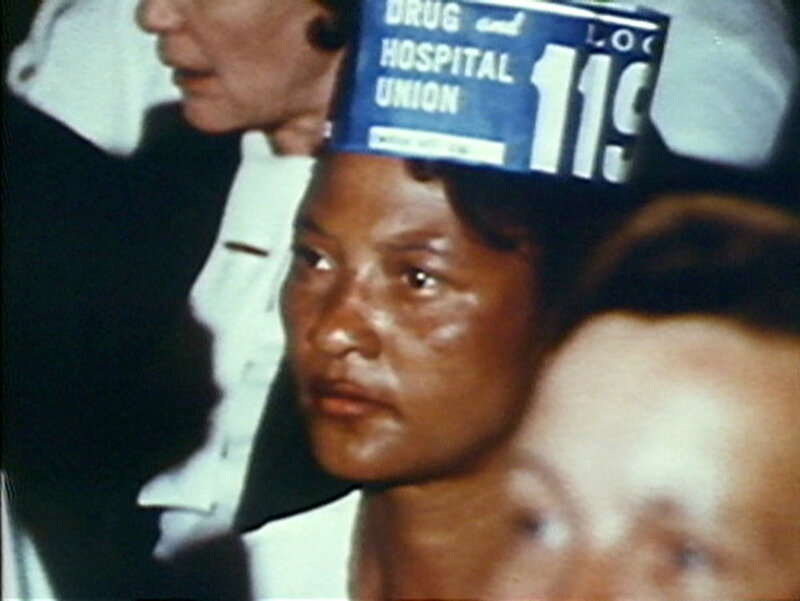 In March 1969, 400 nurse’s aides, housekeepers, and cooks at the South Carolina Medical College Hospital went on strike. Almost all of them were black. Almost all of them were female. For the next 100 days, these women marched through the streets of Charleston, South Carolina, singing civil rights songs, holding nighttime protests, and decrying the low wages, heavy workload, and vicious racial discrimination that had driven them from their workplace. A Veggie Bomb pie from Modern Apizza. Local filmmaker Gorman Bechard feels strongly about a lot of things. The Replacements are the greatest rock band of all time. Animal abuse should be prosecuted as a felony. And there are only three pizza places in the whole world that matter: Pepe’s, Sally’s and Modern. Having already made documentaries on ‘80s rock and animal rights, this eclectic local filmmaker is now turning his camera’s eye to New Haven’s nationally celebrated culinary delicacy, and to the three pizzerias that, he argues, do it the best. Parks Director Becky Bombero asked the dozen skaters, skateboarders and bikers assembled before her what day of the week they would be available to come to help pull weeds as their sweat equity contribution to a new skate park. “OK, what time on Sunday?” Bombero asked.